It was so interesting to Skype with Camila and Claudia Gonzalez and their parents. The family had been referred to the Internship Connection Program for Entrepreneurship by Babson College. The girls are twin sisters, coming from a private school in Guaynabo, P.R., who had been accepted to Babson as January freshman. “J-frosh” is the term that students often use. Starting college during spring semester is quite common at many universities across the U.S. The reason behind this is that colleges would like to accept many more qualified students, but cannot accommodate them because of insufficient housing. Additional dorm rooms become available when juniors go abroad during their spring semester. I have often worked with January freshman, establishing Boston internships for them for the fall semester. Not only can they enjoy an internship matched to their intended academic majors, but they are able to get a jump start on their peers, becoming familiar with the city, it’s transportation system, restaurants and cultural highlights. Once I knew that the girls wanted to live and work together, I starting researching housing for them that would be comfortable and close to transportation. Additionally, I wanted to find a mentor who would take a true personal interest in the girls. Coming to the U.S. to a new city at age 17, is not something to take lightly. As director of this program, I feel deeply that my role is not only to provide the best educational experience but to be protective of our students as well. Placing students in our program is much more complicated than many people realize. I must consider their career interests, their safety, their mode of transportation, their schedules, etc. For the girls and their parents, I emailed photos from several types of housing options. They chose an upscale, short-term stay hotel in Copley Square. It would be just a quick subway ride for them to the Boston Waterfront where over 150 start-up companies would likely be the most interesting and exciting internship sites for the girls. During my research and drawing from our program’s large network of business connections, I focused on the girls’ interest in both entrepreneurship and fashion. 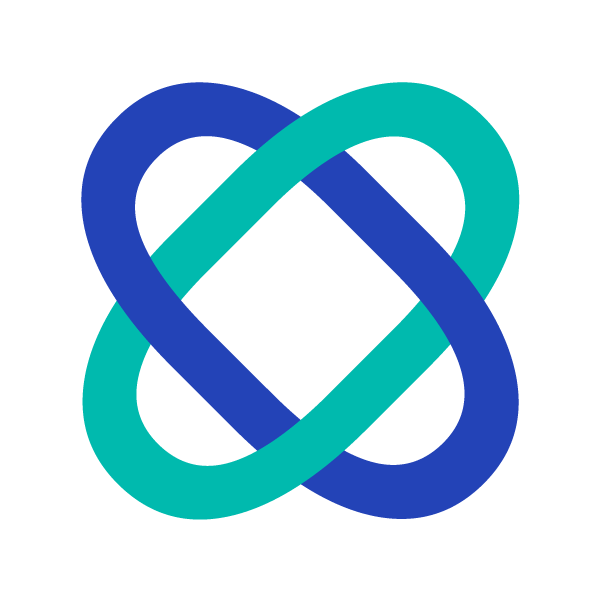 In the past, I’ve placed many students at MassChallenge, an annual global accelerator program and startup competition that provides free office space for finalists and organizes training and networking events. It’s a competetion that awards 1 million dollars to finalist companies selected from 1,250 applications world-wide. One company at the MassChallenge business incubator really stood out to me. Melanie Berger is the founder and CEO of Mariwear, a new and innovative concept in women’s loungewear. She is a dynamic businesswoman who is also a mom. In our conversations, I learned that she had lived abroad and grasped how important her role would be as mentor for Camilla and Claudia. While discussing the kinds of tasks that she would have for them in her fashion start-up, I could see that they would be involved in every level of her business. We were both excited for the girls’ arrival. As the fall progressed, Camilla and Claudia sent me journals detailing their experiences and expressed how thrilled they were with their mentor and their fashion internships. As a former professor of education, I know how crucial it is for students to take a step back to reflect upon their experiences. Therefore, the students are asked to send me several journals that I have designed, with questions that are meant to encourage reflection. What has been the best part of your internship? The best part of the internship has been working with Melanie. She has been a great mentor and example because not only has she helped me grow as a future entrepreneur, but also she has helped me understand the importance of fighting for your goals even though there will be a lot of ups and downs. She has really made us feel part of not only Mariwear, but also the MassChallenge community by introducing us to the other companies that we were interested in, or in some way, contribute to our future. I feel that every moment in MassChallenge has been a positive, since I am constantly meeting new people, making suggestions, asking questions, and learning something new. Hope all is well. I have to say, I am seriously sad that the girls are gone. It was beyond an amazing experience for all of us. They were wonderful on so many levels. I can’t imagine having anyone else who can fill their shoes. 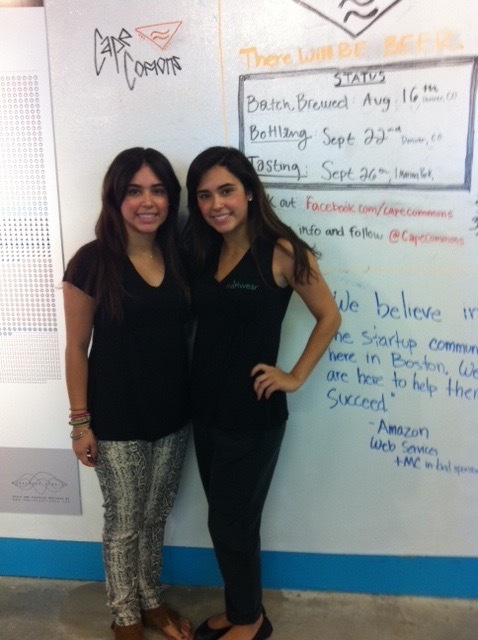 We wish Camilla and Claudia all the best as they start their freshman semester this January at Babson College!